The discerning safari connoisseur has a number of top quality offerings to look at in Tanzania. Chem Chem Safari Lodge, situated on a private concession between Lake Manyara and Tarangire National Park, is one of Tanzania’s finest safari lodge operations. 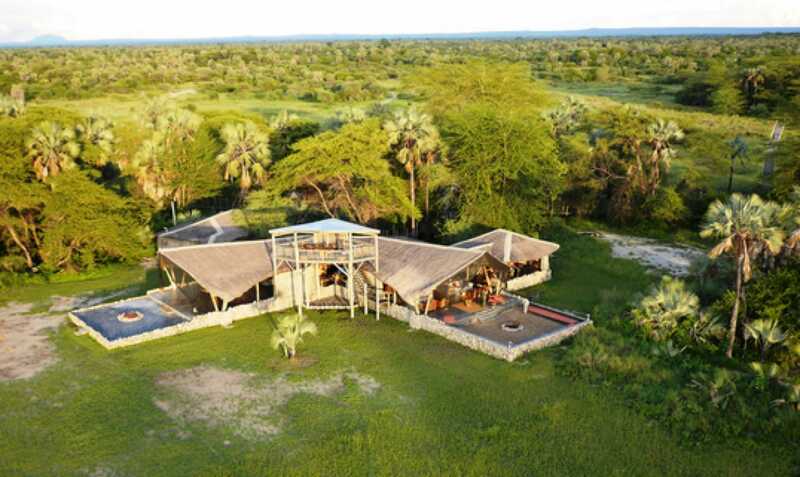 Legendary Expeditions Mwiba Lodge is another highly regarded luxurious safari offering on a private concession on the southern fringe of Maswa Game Reserve. Although Mwiba has an outstanding reputation for its high quality safari lodge and impeccable service, it can’t compete with Singita Grumeti on the wildlife and scenery front. Singita Grumeti Game Reserve – the 350,000 acre exclusive concession of the renowned high-end Singita safari brand – offers four elite safari camps that cater to the most sophisticated safari tastes. From the opulent Sasakwa Lodge with its stupendous hilltop views over the western corridor of the Serengeti to the luxury-under-canvas vibe of Sabora Plains Tented Camp, Singita Grumeti exudes luxury and exclusivity at every turn. Sasakwa Lodge even boasts the rare accolade of having won the World’s Best Hotel award more than once! The reserve is also the home of the non-profit Singita Grumeti Fund: the architects of Tanzania’s most inspiring conservation success story.